Oh my God I almost forgot! 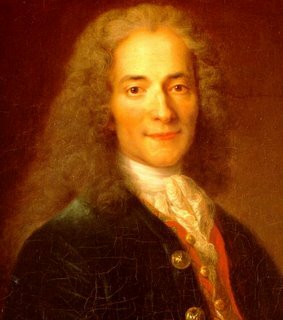 Voltaire, man, now HE knew how to party. Partay. Only thing I read was Candide and I'd be lying if I said it didn't get on my nerves a bit. Wait, by 'get on your nerves' you meant 'cracked you up', yes?